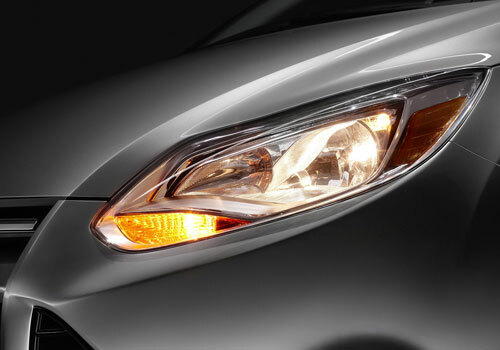 American car Ford Focus and Toyota Corolla are contending to be the best selling car in the world. As per reports, the Focus sedan has an upper hand in the battle as Ford has sold over 4.89 lakh Focus sedans from January to June this year. Further reports suggest that it is over 27k units more than the Corolla sedan. Notably, the Ford Focus sedan has been the most important upcoming car in India but the car maker seems to be delaying the launch. Whereas the Corolla sedan by Toyota is doing well in the country and is an opponent of Volkswagen Vento and Honda City top model. Notably in the US and other prominent markets, the Corolla and Ford Focus contend as the closest rivals as both the cars offers so many features at such incredibly low prices. This is the reason why car buyers in US and other countries have shown much interest in these cars and this is the reason why these cars are contending for the top slot car position in the world. However, experts say that Focus’ absence in India is a great worry for the car maker and it could be possible that the approximately Rs 11 lakh car will become one of the best cars in the luxury segment in the country. Currently, the Ford is most importantly produced at the Thailand plant and at this plant the car maker is producing over 1.5 lakh cars annually and is supplying the lot to Thailand, Australia and Vietnam. Enthused with the response to the car, the car maker has decided to increase the number of countries in which Focus is available to over 120 countries. Recently, the Ford has rolled out the 350 millionth car. At the current pace, Ford expects that it will be able to outnumber Corolla in US. 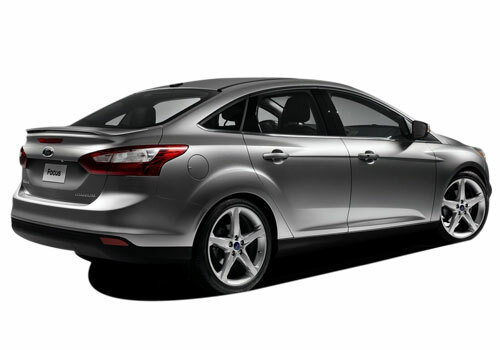 Ford Focus having great luxourious features with stylish curves. The car looks like luxury exterior features car. Ford Focus is very luxurious car. The features are up to the mark with its price.